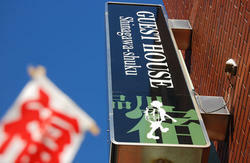 328 HOSTEL&LOUNGE is very small hostel near to Haneda Airport. 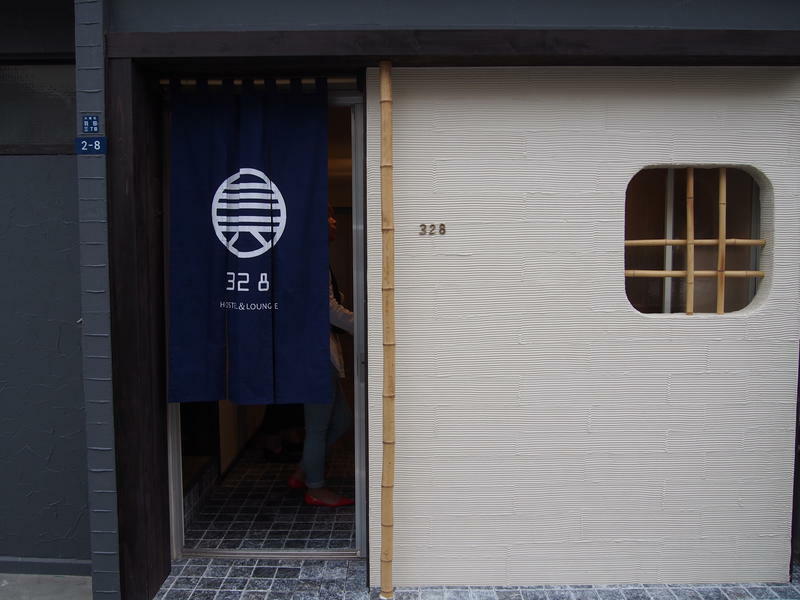 We opened 26th September 2014. 328 Hostel&Lounge is located close to Haneda International airport. It is only 5 minutes ride on the Keihin Kyuko line from there. Guests can easily catch early or midnight flights. There are several room types available for you to choose from:4 bed female dorm, 4 bed male dorm and twin rooms in 328 HOSTEL&LOUNGE. We have age restriction. All guests must be over 10 years old. Free wifi. No Smoking in the hostel. There is small snack stand. Gest can buy Japanese craft beer and Nespresso. 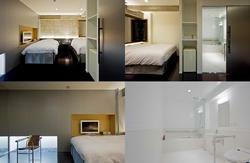 328 HOSTEL&LOUNGE is only 2 stops from Haneda Airport International Terminal Station by train. Exit at Anamoriinari station. Guests get on Airport Express(AIRPORT KYUKO) and Limited Express(TOKKYU) . ?Anamoriinari station don't stop Airport Limited Express?AIRPORT KAITOKU)? 1)Get off at Anamoriinari station on Keihinkyuko line. 4)you will see 'SAWAYAKA SHINYOUKINKO?BANK).right side. 5)First light Turn left and You will see HOSTEL right side.